Do Your Best, We Do The Rest! No matter in what fitness level you are in now, we’ll take you through an energetic, dynamic and Functional circuit training that involves a combination of body weight exercises, resistance training, interval cardio moves and other cutting edge conditioning exercises. 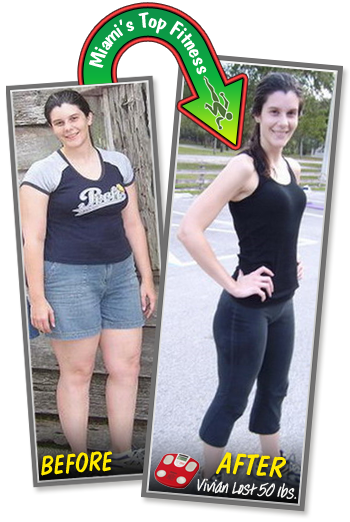 Our programs are progressive and take anyone from any shape and size that is ready to change body and life style. Much like any program or association, when people are all going through the same thing together a common bond is formed. Boot Camp is no different; you will form friendships within your group. Having a personal trainer will motivate you and challenge you with a variety of routines to keep your works fresh, address injuries or problem areas, and to gain optimal health and fitness benefits. 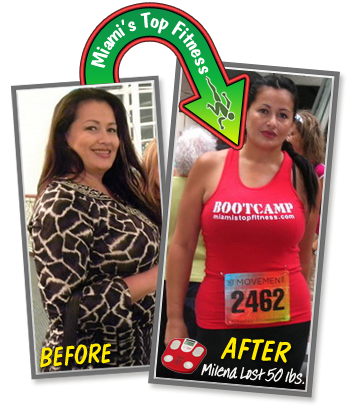 Miami Fitness Boot Camp has been created to satisfy everyone’s necessity to improve and maintain their physical condition appearance and good health in Miami, Kendall area. We have specific classes for beginners and intermediate fitness level to tailor them to your needs. No matter in what fitness level you are, our programs can help anyone that is ready to change body and life. We want you to get the best shape of your live. We offer two excellent classes according to your fitness level (beginner and intermediate), When you sign up for one class, you also can take another class the SAME DAY. For example; when you sign up for beginner class from 6:15 – 7:00, you can stay and do the next class from 7:00 – 7:45 pm to challenge your mind and body for 90 min. We have 45 minutes classes that include a variety of exercises that tone all your muscles, plus aerobic exercise in between. This combination guarantees you to burn around 600 – 1000 calories according to your effort. Fitness Boot Camp for Beginners: In this level we practice basic exercises with medium-to-low intensity. 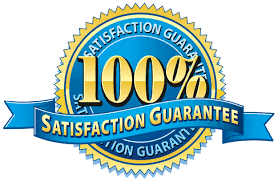 This makes it ideal for any person with limited or no exercise experience. Fitness Boot Camp for Intermediates: In this level we practice more complex exercises at a medium-to-high intensity. This category is ideal for every person that wishes to be involved in an elevated physical challenge in a short period of time. 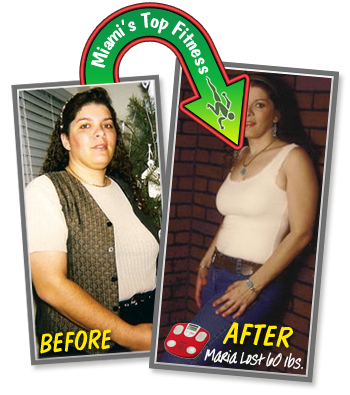 “This is the right weight lost program for you, come to the class and I will tell you personally how we did this big change. I can finish my 5 K, 10 K, climbing stairs race, obstacle race and more”. Copyright © since 2004 Miami Fitness Boot Camp Corp. All Rights Reserved.